Is Your Video Content Optimized for Mobile Consumption? Video is set to have the highest growth rate of any mobile application in the next 5 years. That’s why it is essential for businesses to have a solid mobile video marketing strategy. Let us optimize your video content for mobile devices. Contact us today! Our review of the top 3 camera drones found at NAB 2015. All priced under $2,000; these are perfect for any novice videographer looking to get into the aerial or drone shoots. 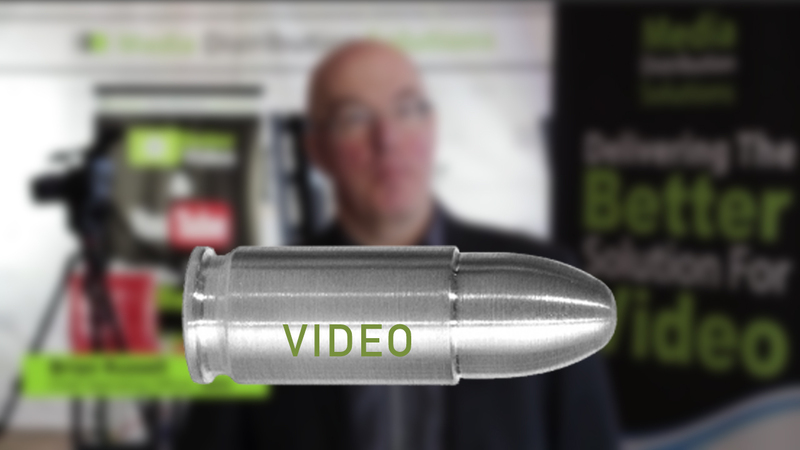 Want To Know The Secret To Successful Video Strategy? For starters, use a video platform that focuses on more than just providing you with video production. 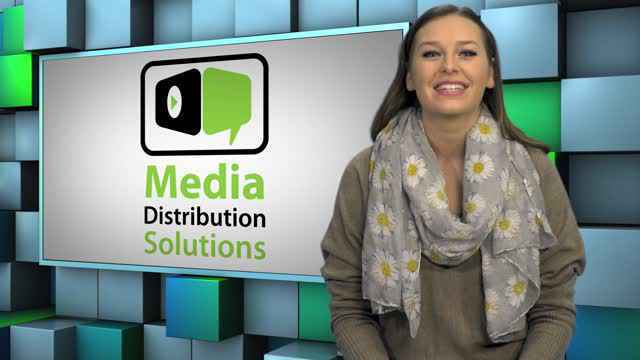 At our core, Media Distribution Solutions is a technology company. We offer a turnkey solution that allows our partners to quickly and easily add video to their digital offering. 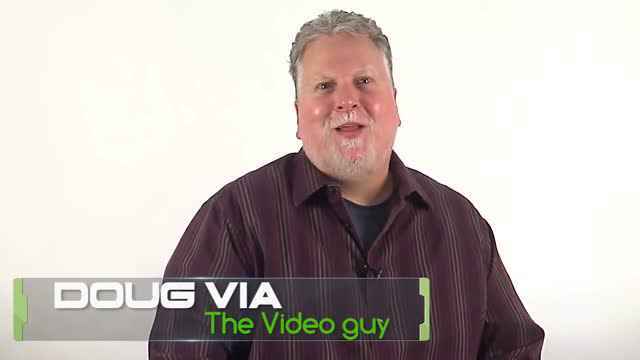 Our industry leading Video Management Services ensure your videos perform at the highest level. We edit all videos in-house allowing us to maintain your brand standards and consistently deliver the highest quality. Our international network of video professionals eliminates geographic challenges and enables hyper-local content creation.